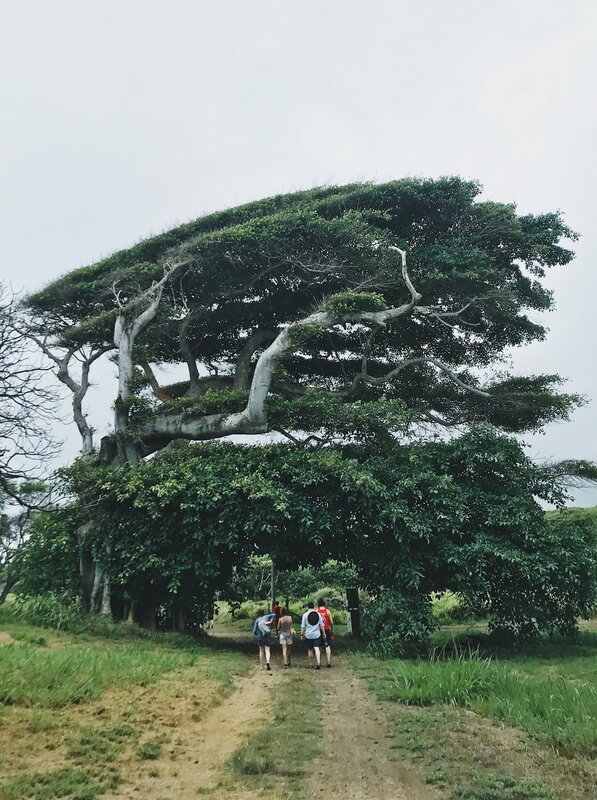 In August, 2018 the Chamber Singers completed a successful cultural exchange in Maui, HI. 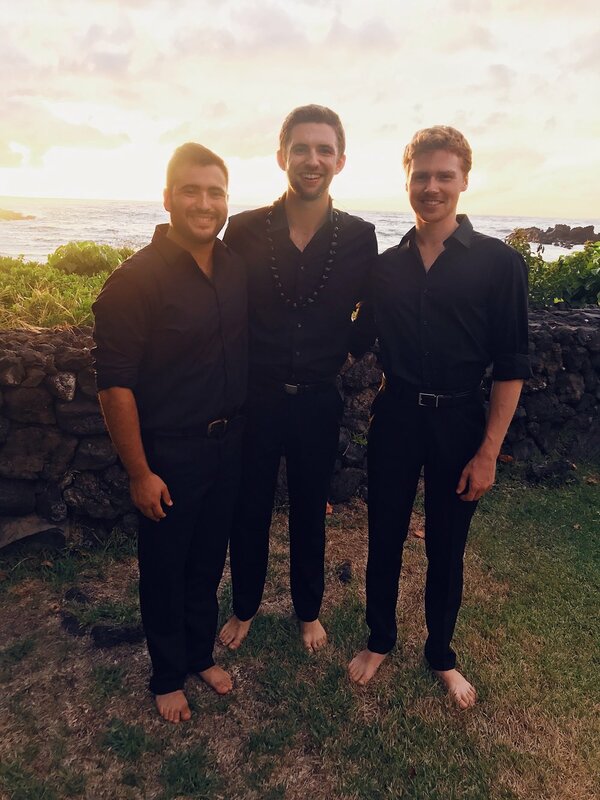 In addition to collaborating with the Maui Chamber Orchestra and Chorus on Haydn’s Harmoniemesse at the Maui Arts & Cultural Center, the Chamber Singers held a free concert at the historic Keawala’i Congregational Church. Unclouded Day arr. Shawn Kirchner | Cornell Chamber Singers perform in Keawala'i Congregational Church in Maui, HI.